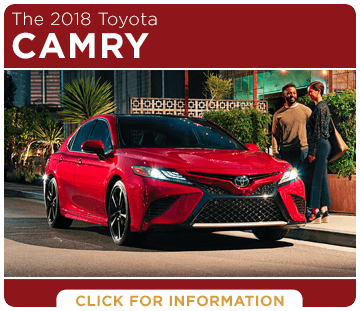 Toyota continues to be among the most respected and popular brands on the market, and we can hardly wait to show you what's new for the 2018 model lineup at Capitol Toyota. 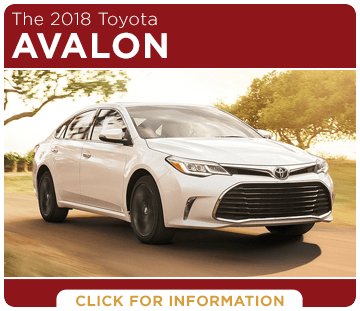 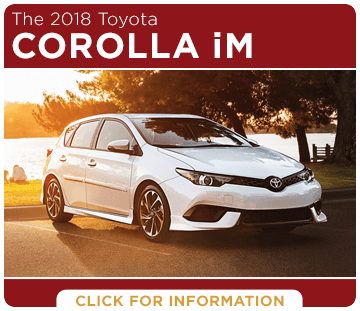 The Toyota Corolla and Camry continue to be among the most common small and midsize sedans on the road, and the new 2018 models are sure to impress. 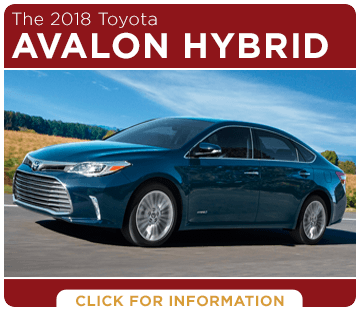 Meanwhile, the new 2018 Toyota Avalon is a full-size sedan that offers more for your money. 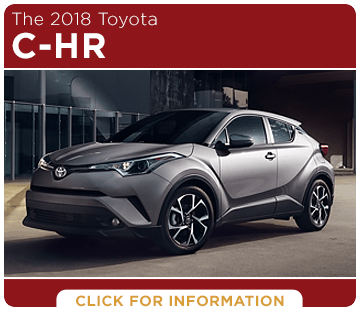 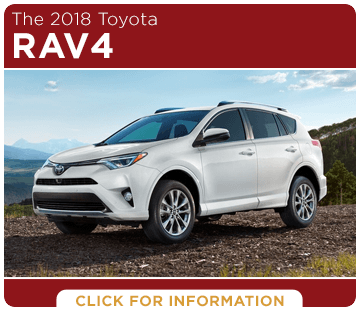 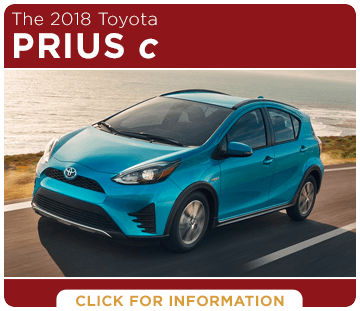 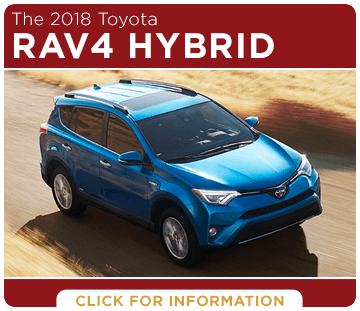 New for this year is the stunning 2018 Toyota CH-R which is a new small crossover like no other, and if you need more room, consider the impressive new 2018 Toyota RAV4. 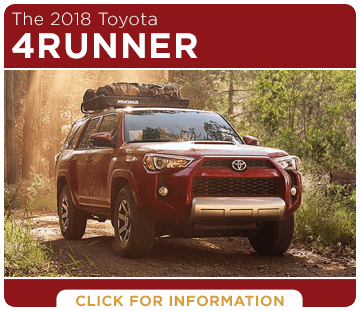 Adventure is yours in the new 2018 Toyota 4Runner, and we're confident we have the right truck for your needs with a new 2018 Toyota Tacoma or the full-size 2018 Toyota Tundra. 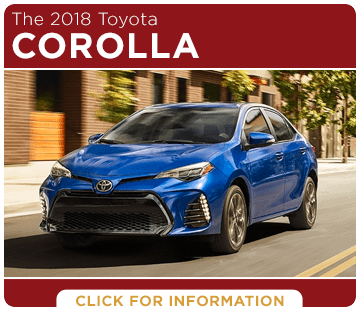 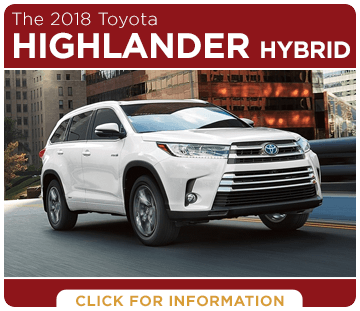 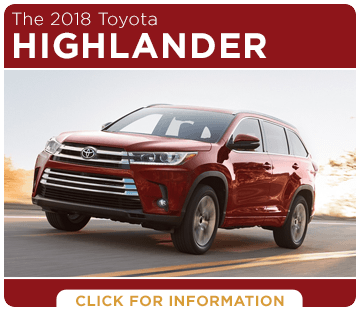 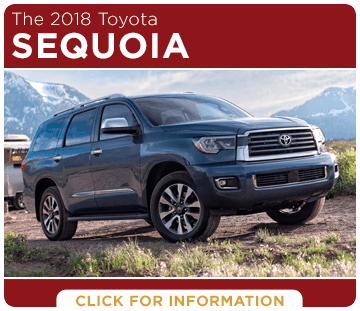 Once you narrow down which model best fits your needs, be sure to check out our frequently updated Toyota finance, lease, and purchase special offers to save even more. 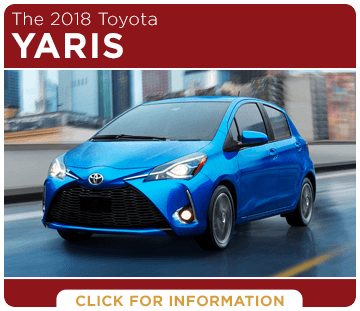 We have a huge selection of all the latest Toyota models, and we look forward to showing you what it is to do business Your Way on the Parkway at Capitol Toyota. 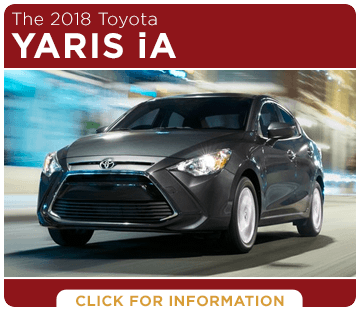 Why is a New Toyota from Capitol Toyota Your Best Choice? 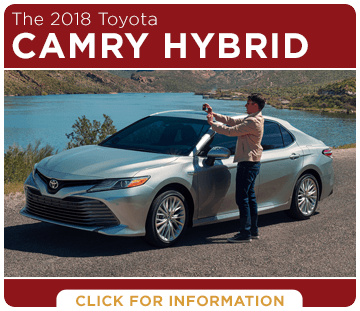 Not only does Capitol Toyota offer a new car shopping experience like no other, a new Toyota comes with a level of quality and a reputation for reliability that no other brand can compete with. 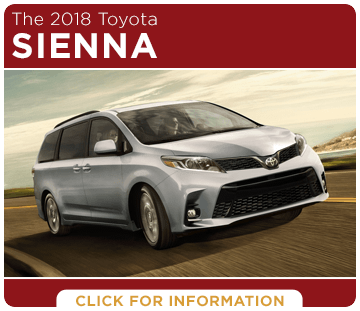 The new 2018 Toyota lineup has even more models equipped standard with the renowned Toyota Safety Sense™ driver assist technology, and every new Toyota comes with ToyotaCare included maintenance and more. 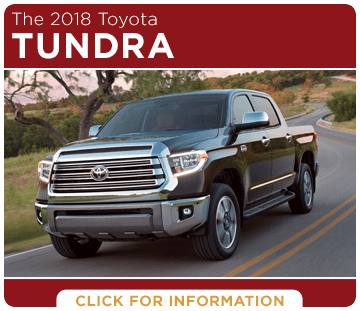 When it comes to a higher level of connectivity for your drive, nothing beats the acclaimed Entune™ infotainment technology found standard on most models. 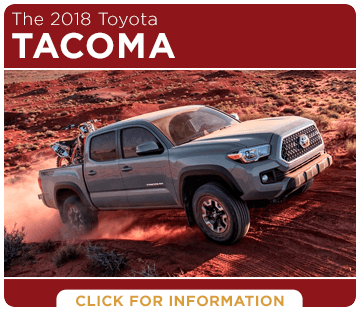 There's a lot that makes Toyota vehicles special, and we look forward to showing you more in person at Capitol Toyota next to Keizer where we always make drive from McMinnville, OR worth it.